In Chicago, harsh weather is a part of life. This past winter was an el niño, but the bitter cold and strong winds of a Chicago winter help you appreciate the crisp mornings and misty afternoons of spring! Of course, outside elements such as snow and sleet will make their way into your home. The wetness and dirt can seep into your hardwood floors and soak your carpet if you don’t take care of them, which can have a bad effect on future property values. To truly give your home a great spring clean, the following are a few tips which you can use on different aspects of your home, and their benefits. Before we focus on the interior of your home, why not focus on the first thing a person sees when they approach your door? Welcome mats take a serious beating, so they can require a serious cleaning. The nice thing about welcome mats is that they can take a beating. They’re built for that! So beat the dirt out with a broom, wash it down with a water hose, shake it out vigorously, and leave it in the sunlight to dry. Cleaning a welcome mat doesn’t have to take tact–it just needs to get done. This rule is an approach that many professional cleaning companies use when they are working their way through a client’s home. We do this when we perform a spring cleaning, party cleaning, or even a light touch up every two weeks! The way this works is that you focus on things that are higher up first. Of course all of this will end up on the floor, but you don’t have to worry about that yet! Next, you turn your focus to furniture pieces. If you want to really get in there, get a proper vacuum with all the attachments and extensions, take off the couch cushions, separate your box spring and mattresses, and vacuum everything. 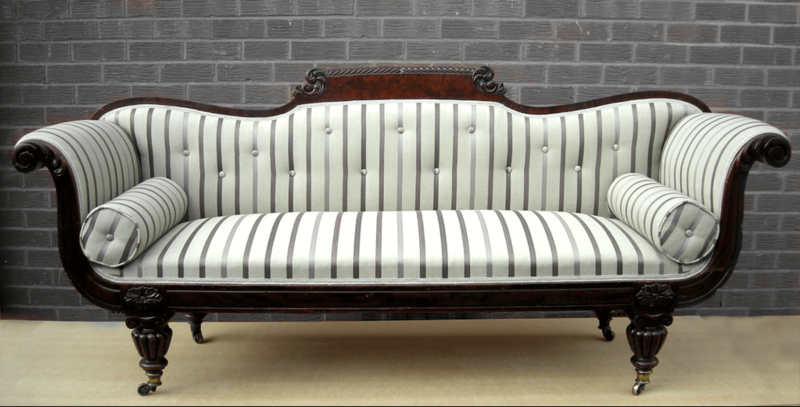 If you plan on cleaning upholstered furniture, feel free to use a shampoo vac for this process. Once this is done, it’s time to finally clean your floors. Depending on what type of floor you have, it might be a good idea to check out our article on floor cleaning to help you out. For brevity’s sake, the main things to remember is to start in the back of your home, and work your way to the front. One extremely important tip is to make sure you sweep before you vacuum! 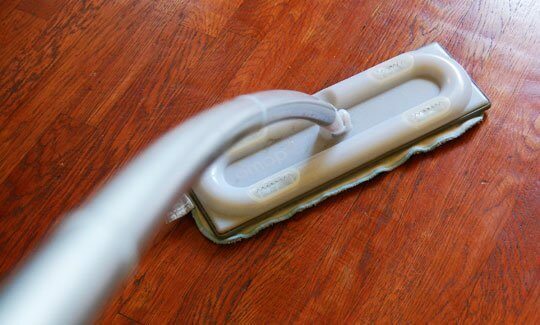 Of course make sure you dust your baseboards with the broom as you sweep around your home. Next, you can vacuum and/or shampoo your hard floors and carpet as needed. The important thing to remember here is that you should get to the spots where you can see debris, but also where you cannot. A good vacuum can pick up things the human eye can’t see, and a good clean is meant to rid your home of the hidden dust particles, bacteria and otherwise potentially harmful things that inhabit your home each year. You thought you were done? 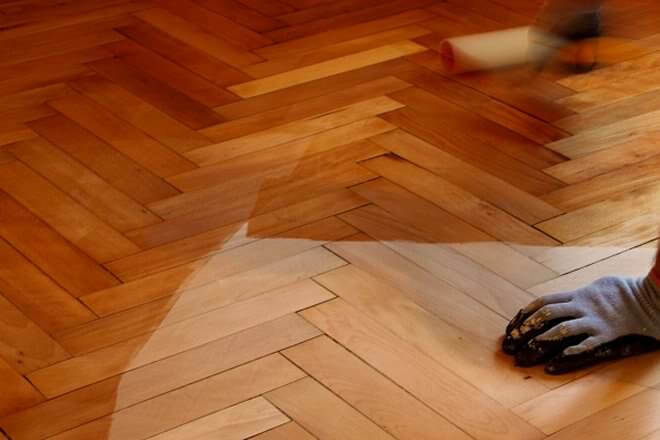 Well, in most cases you can be, but when it comes to a good hardwood floor, damage can occur year after year unless you do things that help retain the initial shine and finish of your flooring. You can have this done professionally or do it yourself. Some types of floors don’t require staining/waxing later on, so it’s best to use a mixed solution. We recommend you do this one a year. Hope these tips helped you, and we look forward to helping you achieve a clean, healthy home!